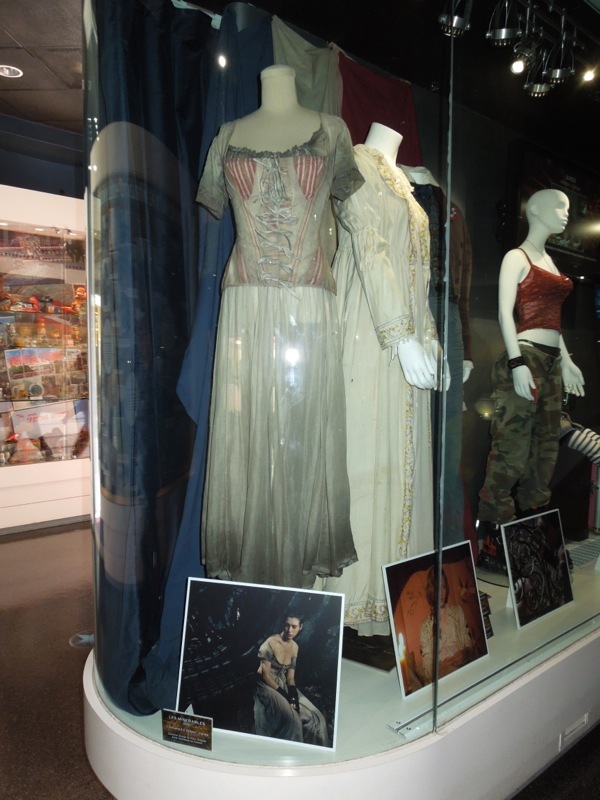 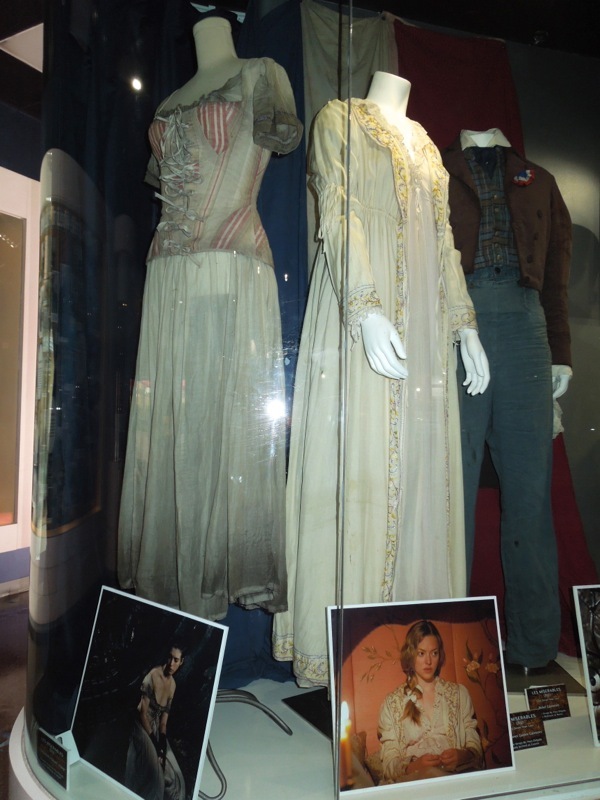 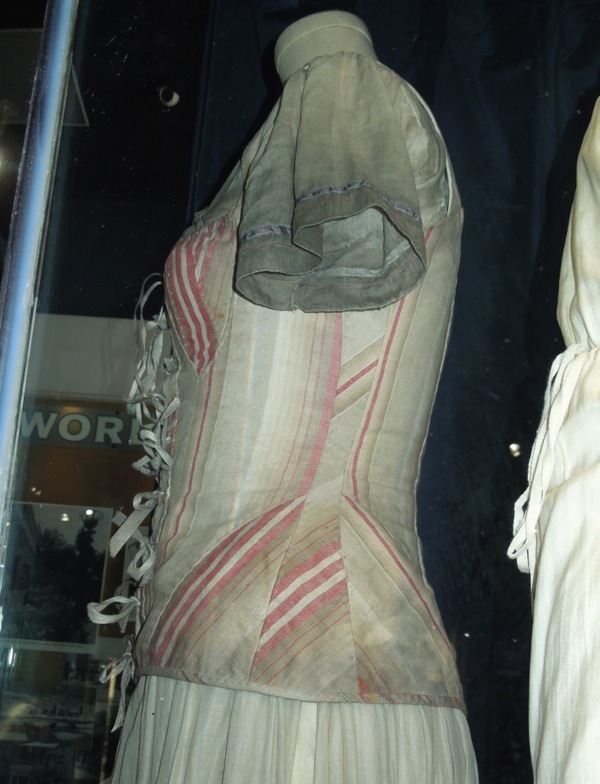 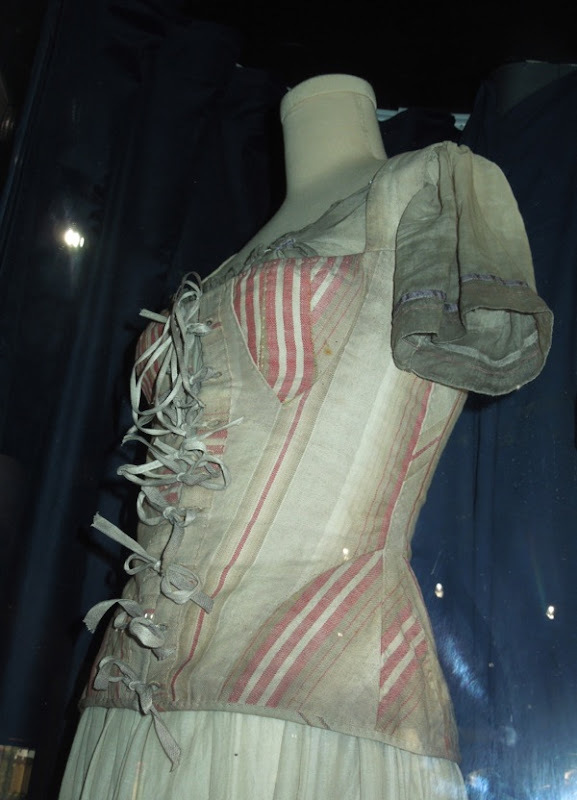 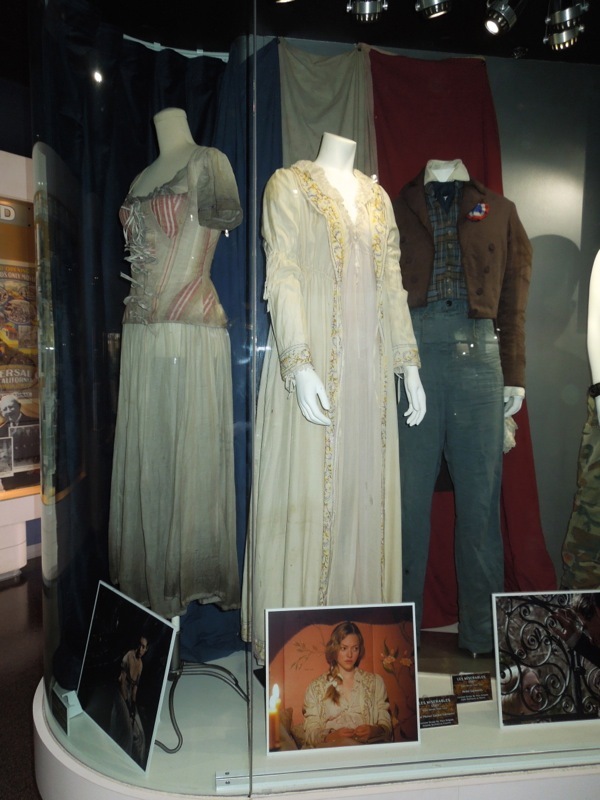 Amongst the wonderful collection of movie memorabilia at Universal Studios Hollywood on my recent visit on May 7, 2013 were three original costumes from Tom Hopper's 2012 big screen version of Les Misérables, including the outfit worn by Anne Hathaway as 'Fantine' when she sings 'I Dreamed a Dream'. 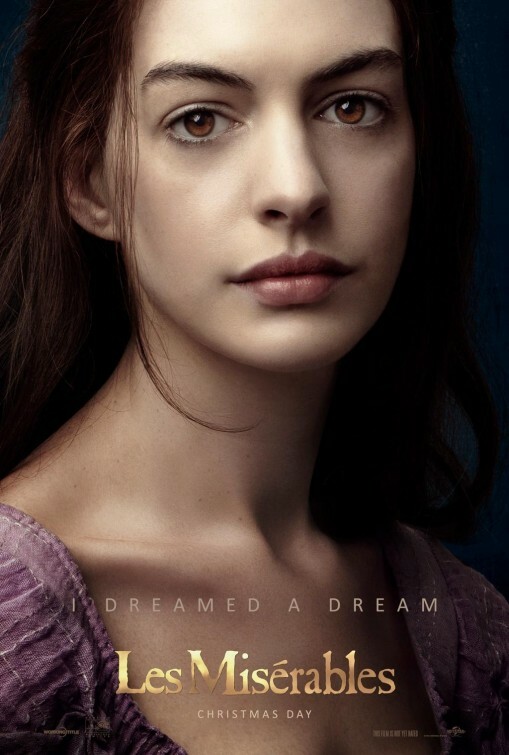 Anne Hathaway gave an emotional Oscar-winning performance as 'Fantine' and wore this filthy costume when she sang the the iconic 'I Dreamed a Dream' song. 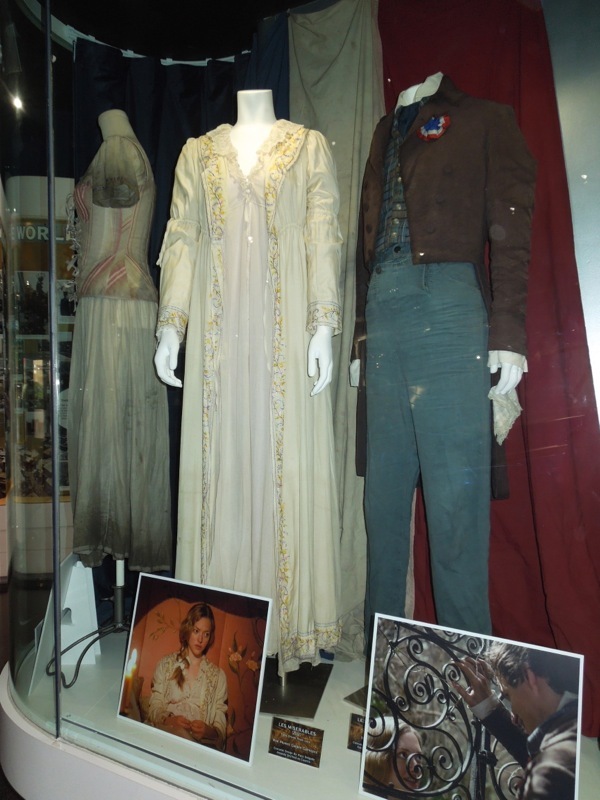 If you like these fantastic outfits, be sure to get a closer look at the Cosette and Marius film costumes worn in Les Misérables here at Hollywood Movie Costumes and Props. 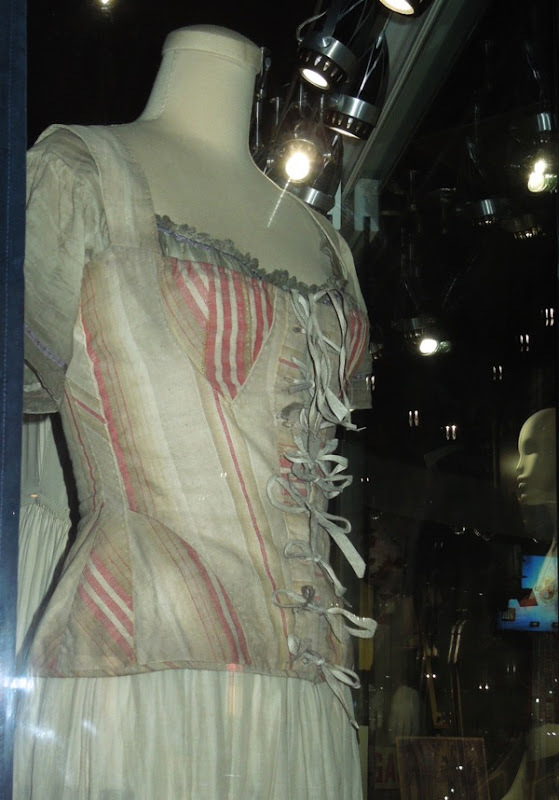 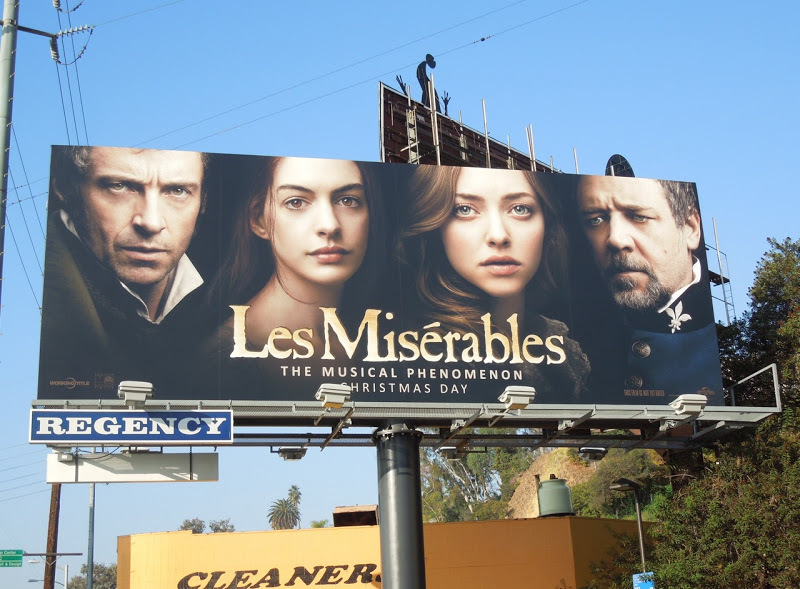 Paco Delgado was nominated for an Oscar for his Costume Design on this cinematic adaptation of the famous musical which is set in 19th century France. 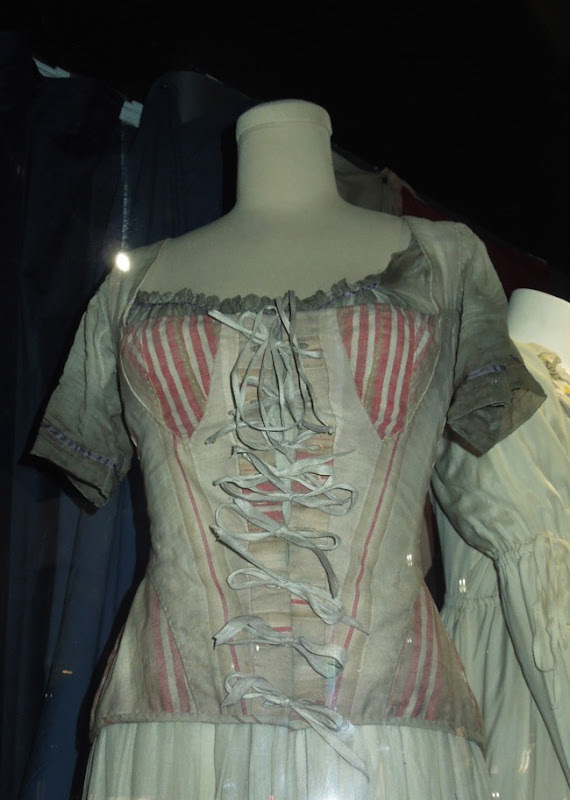 Fantine wears this dirty costume when she has lost her factory job, been forced to sell her own hair and turn to prostitution to earn the necessary money to care for her daughter Cosette. 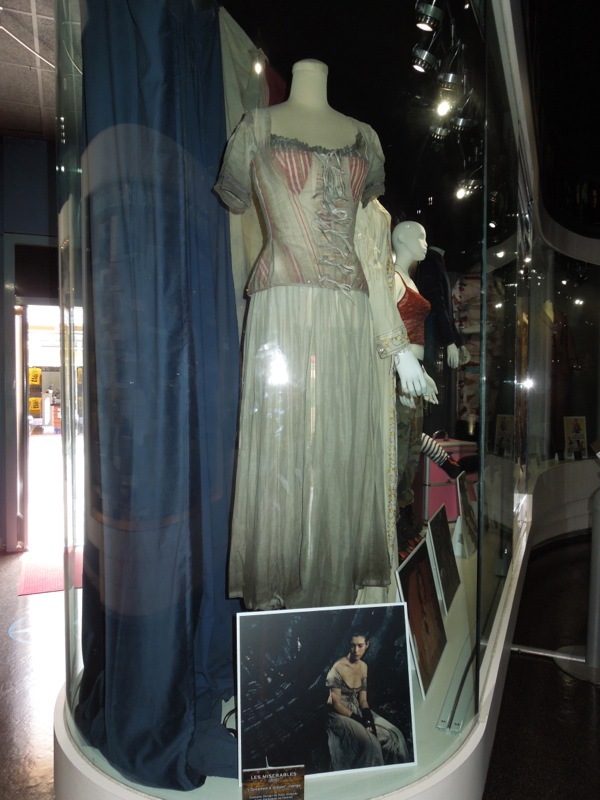 If you're a fan of the actress, be sure to also click through and take a look at Anne Hathaway's Catwoman costume from The Dark Knight Rises, plus original film costumes worn in One Day on display.